Home > Community Resources > Wheelchair Vans and Mobility Transportation Solutions – What is Right For Me? Wheelchair Vans and Mobility Transportation Solutions – What is Right For Me? 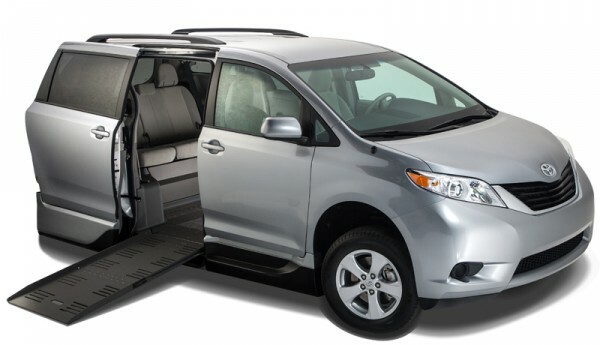 Finding the right transportation solution can seem like a daunting task, due to all the options that are on the market today; minivans, full-size vans, lifts, turning seats, driving controls, etc. The good news is that there are helpful and knowledgeable people in your area that can help. There are three major considerations and I call them the “Three S’s”; Safety, Service and Suitability. First and foremost, your safety is of utmost concern. When searching for adapted automotive products, first obtain a driver evaluation to assess your ability to drive (if you will be driving). These trained professionals not only help you with the determination as to if you should be driving, but can give you recommendations as to what type of vehicle would be suitable for you. You can located local driver evaluators on the ADED web site, www.aded.net. 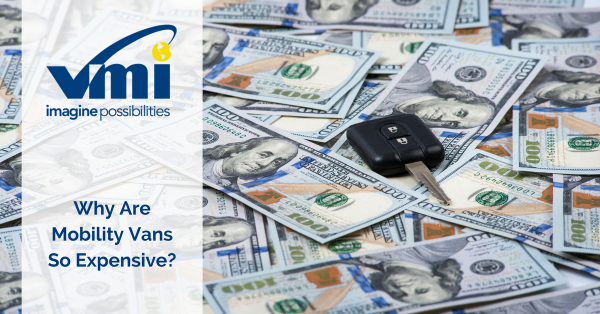 Lastly, while working with your local mobility equipment dealer, find the adaptive vehicle is most suitable for you. Quality mobility equipment dealers will perform a comprehensive needs analysis with you to determine what is best for you. They will ask questions about you, your disability, your wheelchair/scooter, your home and family information (how many people will ride in the vehicle) and budget. 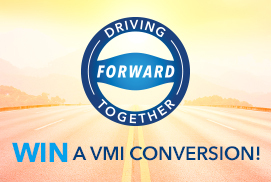 You may see a nice shiny wheelchair accessible minivan on the road, and have envisioned yourself riding in it, but how do you know that is the right vehicle for you? 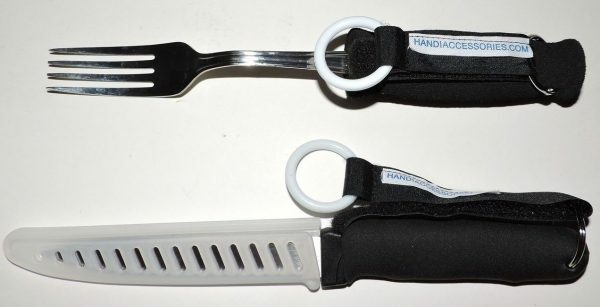 Based on your disability there maybe a lower cost solution for you, like a simple scooter/wheelchair lift or turning seat. Your local mobility equipment dealer can show you a variety of products and answer any questions or concerns that you may have. 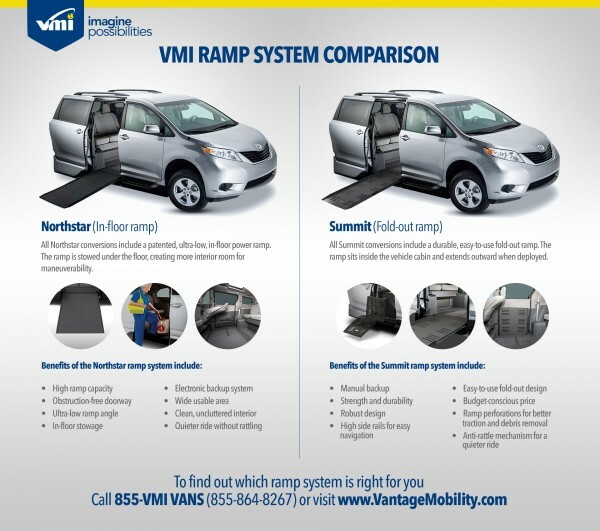 Check out www.vantagemobility.com to see multiple solutions including wheelchair vans, wheelchair lifts, full-size vans, minivans, etc.